You should probably expect to see somebody doing “Bike Life” at some point during the NFC Championship. No team produces more signature dances than the New Orleans Saints. 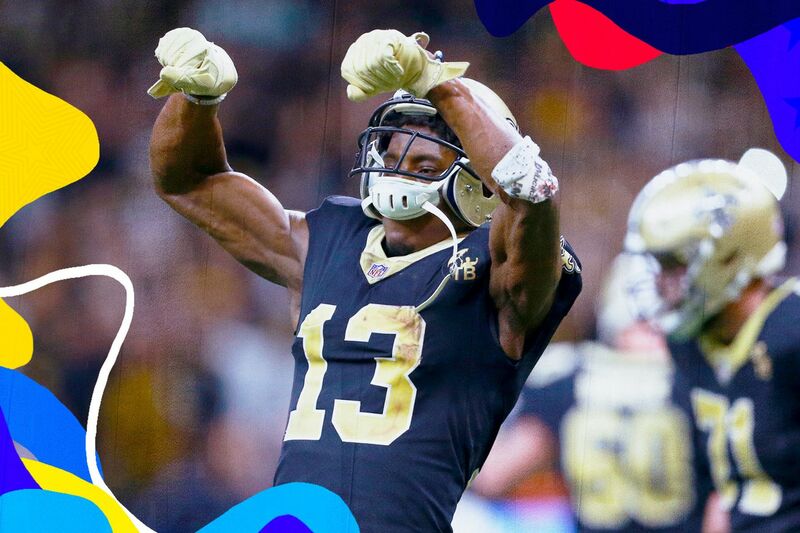 With one more win separating the team from its first trip to the Super Bowl in nine years, Drew Brees picked the perfect time to give the Saints another one. Brees turned 40 on Tuesday, but fortunately for the Saints, he doesn’t have a lot of time to celebrate it. Preparations for an NFC Championship against the Los Angeles Rams meant Brees’ birthday was a work day. But his wife Brittany planned ahead with an elaborate surprise party Sunday night — just a few hours after the Saints got a 20-14 win over the Philadelphia Eagles. Among the guests was Choppa, a New Orleans-area rapper who has been a hit in the Saints locker room in 2018 and will be performing at halftime Sunday. The former Vikings quarterback signed with the Jets in the offseason and was traded to the Saints at the end of August. Saints backup QB Teddy Bridgewater is set to see significant time this weekend against the Panthers. Brees Family Choppa Style Christmas Eve! But now Brees has a dance of his own. At his birthday party Sunday night, Brees did the “Beanie Weenie” which dates back to 2010. And if the Saints can win Sunday, there’s a good chance it’ll make its return to the Super Bowl. There’s also that team photo pose celebration you’ve probably seen every NFL team do. There’s some dispute about which team came up with it, but the Saints are adamant that it’s a black-and-gold original. Two more signature dances from a pair of quarterbacks is perfectly on brand for the Saints. The problem with having a dance all your own is that opposing players love to take them. But don’t be surprised if you see “Bike Life” or the “Beanie Weenie” during the NFC Championship — whether it’s from the Saints or the Rams.